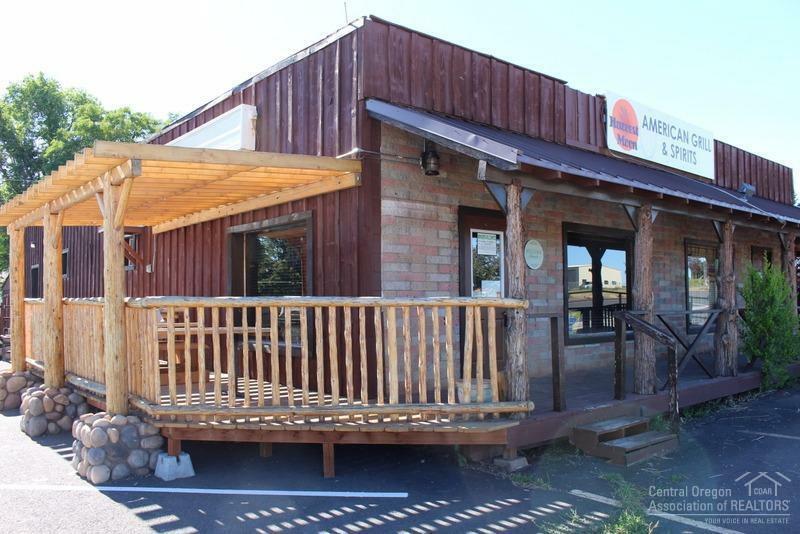 Turn-key restaurant opportunity in popular small town with tourist base from nearby Lake Billy Chinook. Full- service kitchen, extensive bar, and private lottery area. Plenty of designated parking on street and in private parking lot. Property has been extensively remodeled. Prime corner location is the turn for all lake tourist traffic. Possible lease terms.